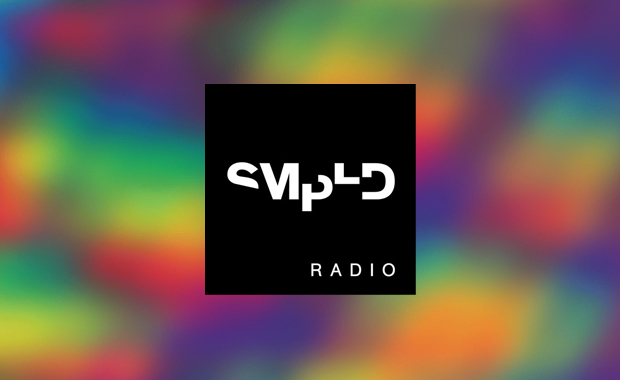 Sampled Radio is a constantly expanding collective of international artists, primarily based in New York and Los Angeles. Drawing influence from the various electronic scenes, core members Brian A and Peace Out Premiere collaborate with other musicians on monthly mixtapes. Bass, funky, two-step, grime, beat scene, and future/post/whateveritsbeingcallednow-step — its all fair game. What started as a modest podcast has now grown into a residency at the Blue Goose Lounge on Sunset Blvd in beautiful LA — bringing live vibes and visuals to the people. On the opposite coast, Sampled is now proud to be a part of Brooklyn Radio and we’re glad you can join us. We love to hear from fellow DJs/producers so feel free to submit tunes/mixtapes to submissions@smpld.com. Hope to hear from you soon. Still missing a good mix for a romantic Valentines evening? Check out what Brian put together on Sampled Radio!